2. 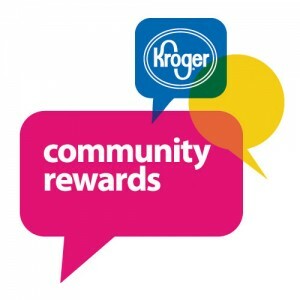 Sign in or create an account with your Kroger Plus Card number. 4. Search for our name (hint: just type “the united” and it’ll find us!) or the number 56630. That’s it! The next time you scan your Kroger Plus Card, Kroger will automatically make a donation to the mission and ministry of The Children’s Home. Thank you!